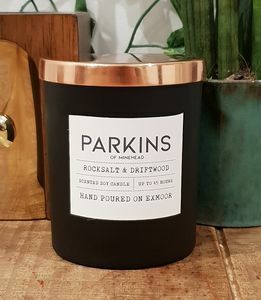 This natural scented, soy candle is fragranced with the iconic scents of summer, such as wild fig and cassis. 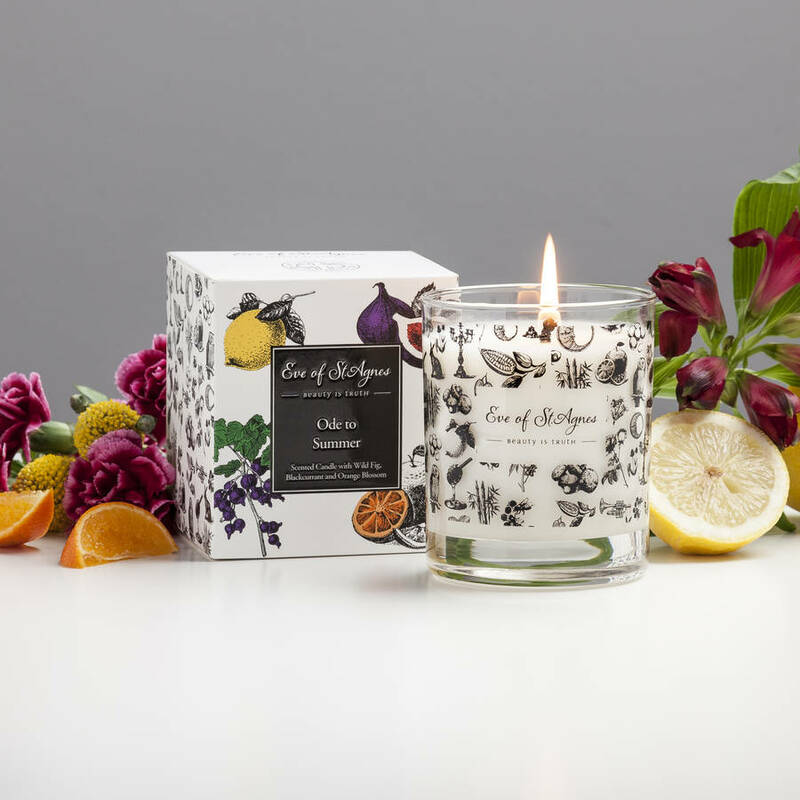 Our 100% natural wax candle contains a blend of all of the iconic aromas associated with Summer, containing Wild Fig, Orange, Cassis, Lemon and Jasmine oils. 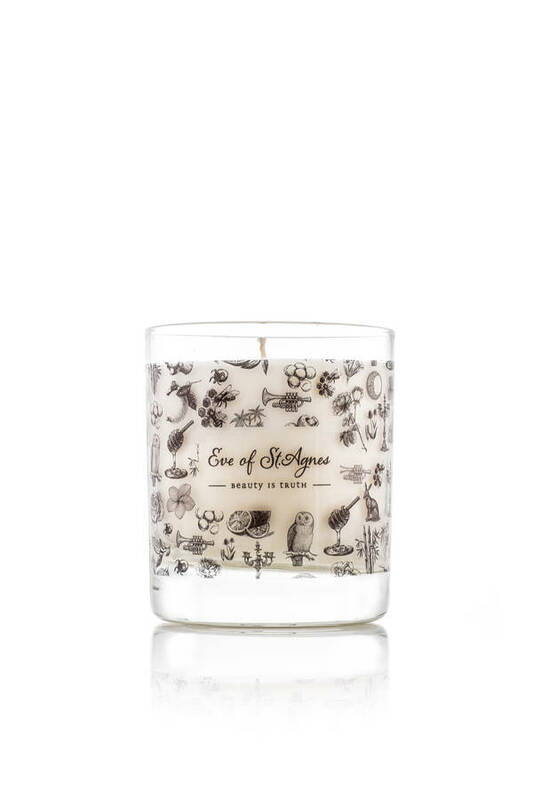 Each candle is hand-poured using a blend of 100% natural wax, into an elegant glass jar which has been screen printed with our own special Eve of St Agnes design. 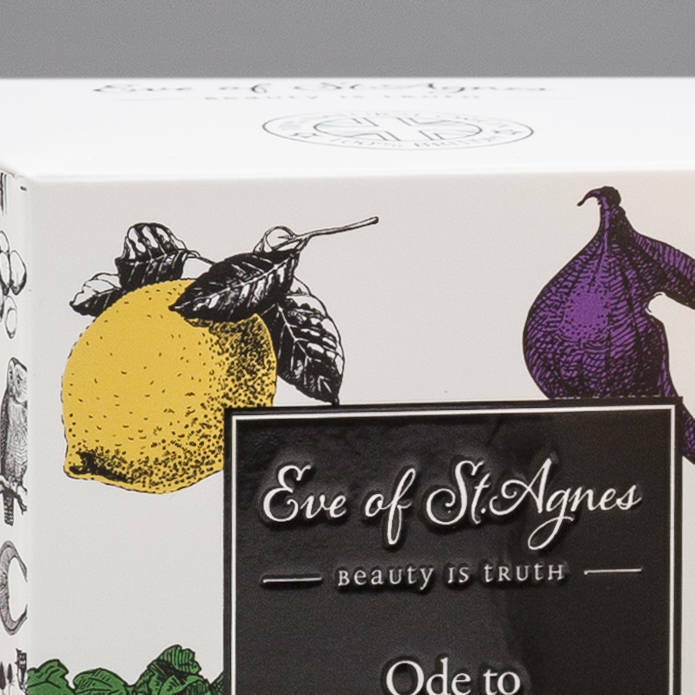 The deisgn features characters from the poem; 'The Eve of St Agnes', by John Keats and some of the natural ingredients we use in our blends. 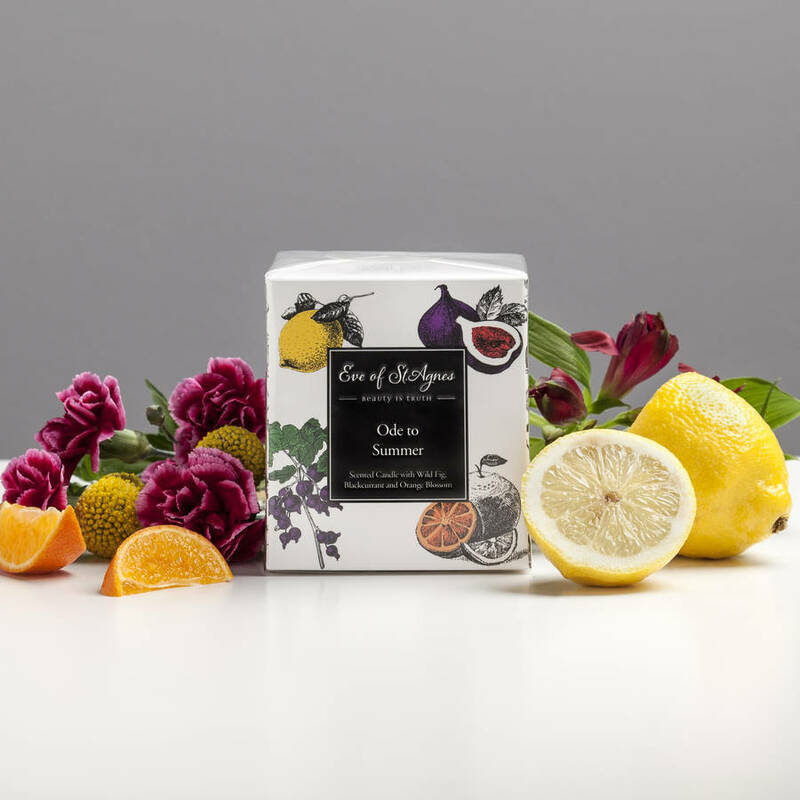 The fragrance blend has been created to conjour up feelings of a glorious summers day. 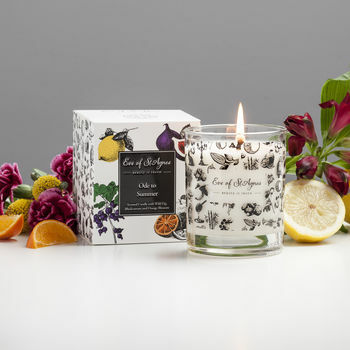 This sweet, fruity and zesty aroma will ensure there is a beautiful fragrance in your home, whatever the season. 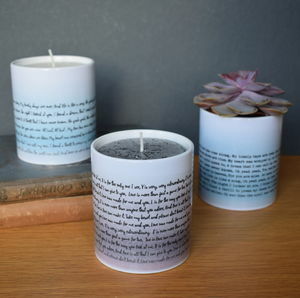 Average burn time - 40 to 45 hours. 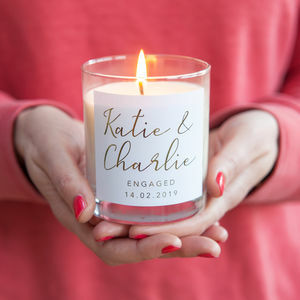 Each candle is beautifully packaged and makes a thoughtful and unique gift for a friend, sister, mum or grandma. 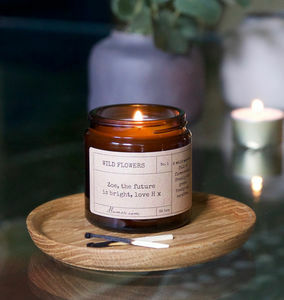 200g in a glass jar and embossed and cello wrapped box.